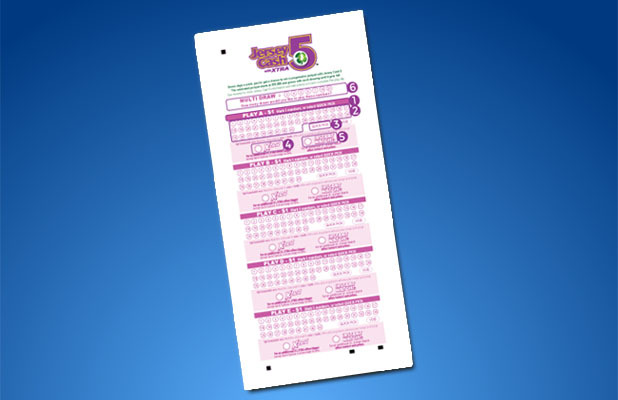 State lottery officials said a Brick Township convenience store sold a $509,321 Jersey Cash 5 jackpot ticket from the Sunday, Nov. 4 drawing. The ticket was purchased at 7-Eleven #11028, 101 Chambers Bridge Road, Brick. The winning numbers were: 08, 15, 16, 17 and 42 and the XTRA number was: 04.